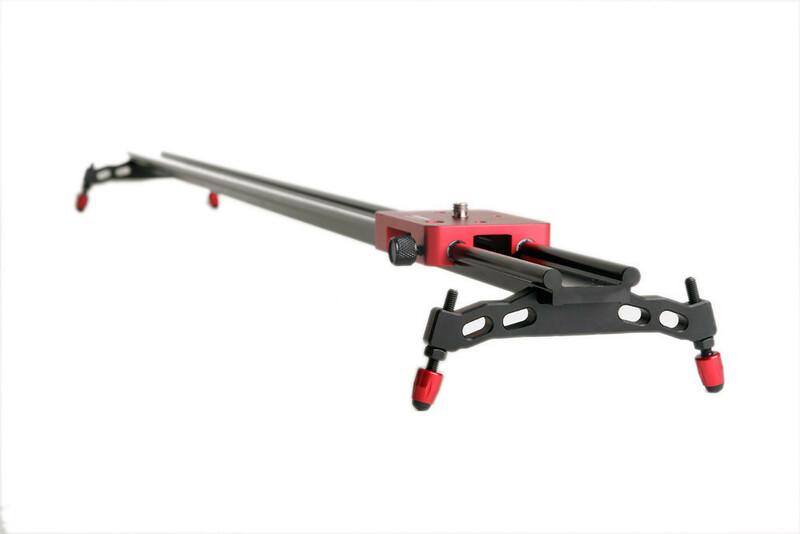 Had some time to play with the Kamerar 47″ Slider and found it good. 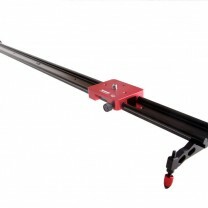 Great when you factor in the cost of only $150 for a 47″ slider! You can view all the different versions of the Kamerar sliders here. Can be difficult to get smooth fast shots with a larger camera system. Light DSLR setups. 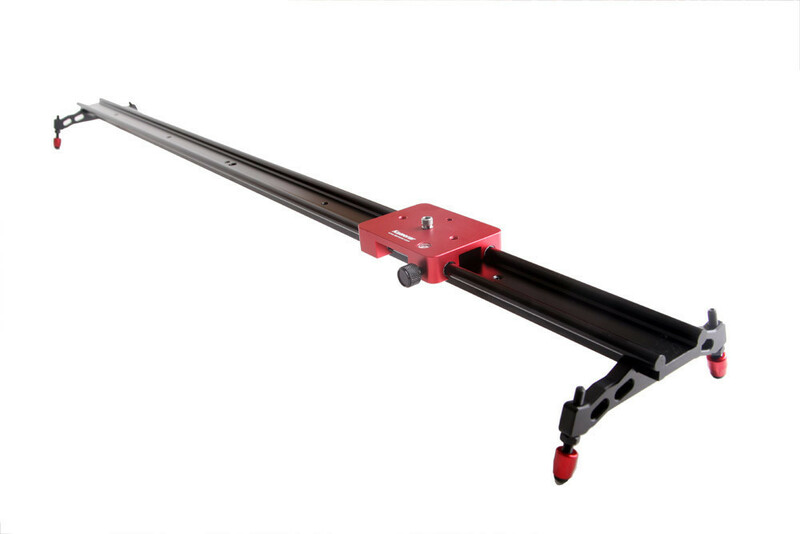 If you need a monitor, rods and/or matte box setup this probably isn’t the best slider for you. I picked up the 23″ version on Amazon a few months ago and it worked out great. Not quite as smooth as I wanted, but with a little finesse it gets smooth shots. I attached the middle directly to Manfrotto legs and put the fluid head right on top. This wouldn’t work for the longer version, but for the 23″ version it’s perfect and keeps set-up quite minimal. 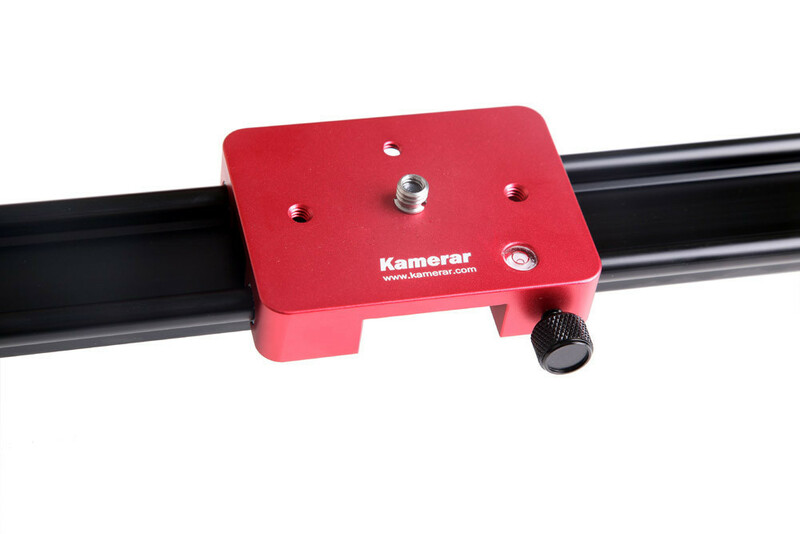 Just received a kamerar newsletter yesterday and they are giving $20 off any slider until August 27 2013 with the coupon code slide20. Then it’s only $130! Crazy bargain if you ask me, and you telling how good it is, have made me want to buy one for sure. 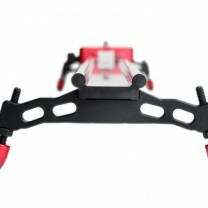 I have a similar slider as well but find it is relatively hard to travel with. I travel a lot for my company shooting across the US but find that I have to build my own packaging set ups for my slider and manfrotto monopods. Any recommendations on travel set ups for sliders? Thanks man! yeah I have a 36″ slider but really a 23″ is all i would need. 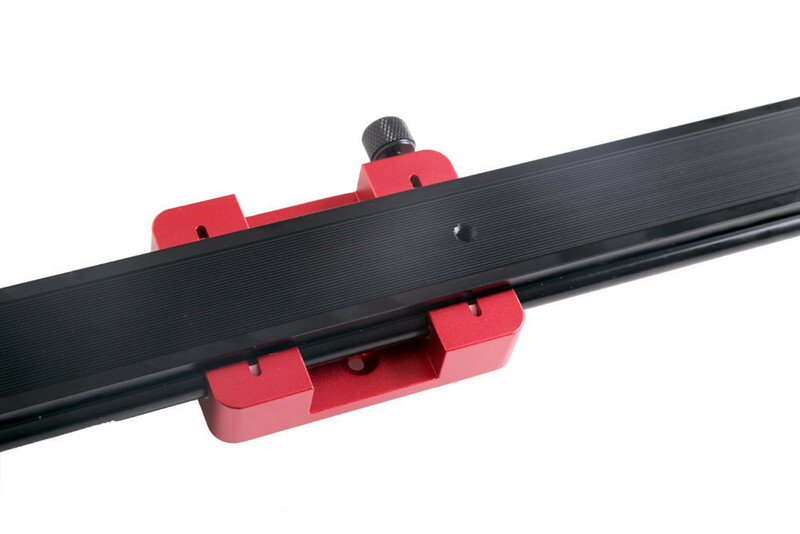 The Edelkrone slider looks so awesome! I may have to even go that route! Thanks Caleb! Does the 23″ or 47″ come with a carry bag? Do you have any more shots (even unedited) to share? I’d like to see a long one to analyze for shake. If this slider really is smooth then that is awesome. 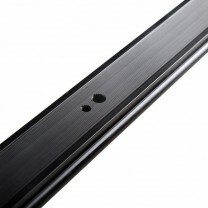 It seems that for a low-priced slider, smoothness is sacrificed, but hopefully not with this one. I shoot now with a GH2, which is very light, so maybe this slider could work for me. The one main thing I’d have to consider is the flex. 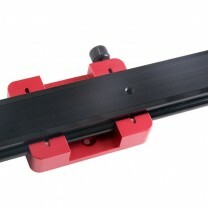 I would like to see a full review on the Revolve Camera Dolly – both on and off rails. The fact that the dolly can handle some decent weight – I think around 18 lbs, that opens a lot of options for a simple lightweight Canon Rebel series, GH2, GH3 to a full blown Red camera. 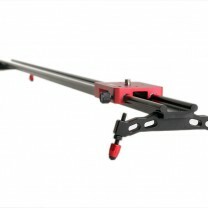 Check out this image here of a Canon C300 rig. The fact that the rails can be any length is just awesome. 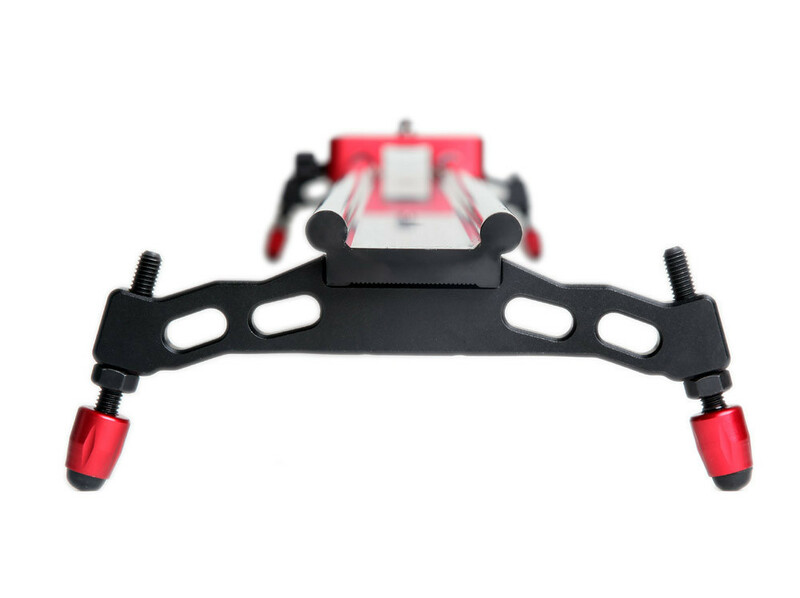 Why would you need a regular slider when you can have this for a lot less money? Even their motorized units seem within budget too. I’ve been talking with them about a review. Waiting to get more info, they are flying out like hot cakes, so it might be a while. But I agree with you. Could be a great solution. 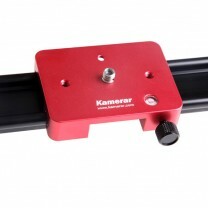 Dear Caleb, I didn’t find kamerar slider in amazon.uk . 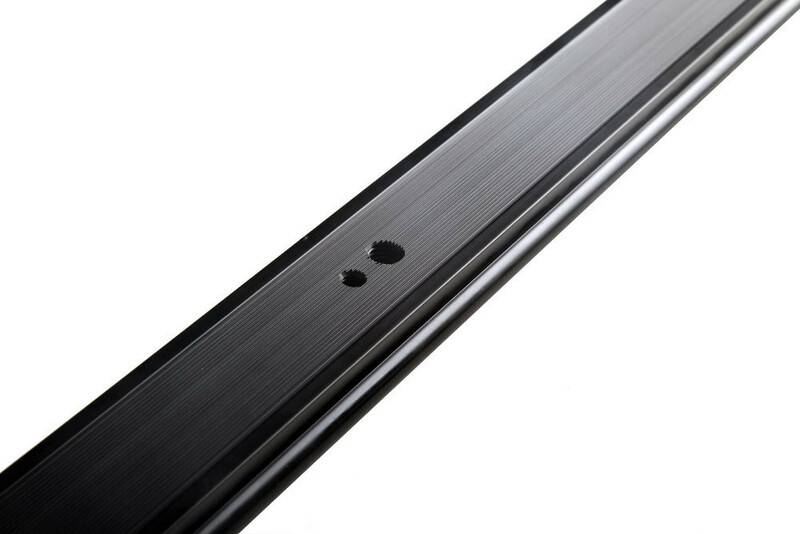 But get konova slider. I am using Canon 6D. Which size of a slider do you suggest for a DSLR? Thanks for your suggestion in advance. Regards. ***You shot will then start to shake crazily. Mine is the 47″.